Ireland’s parliament battled through an ill-tempered debate on Wednesday to vote in favour of appealing a European Commission ruling ordering the country to collect billions of euros in unpaid taxes from tech giant Apple. Parliament voted 93-36 to support the appeal against the ruling that Ireland must collect €13 billion from Apple. The decision followed a heated debate in Dublin during which Prime Minister Enda Kenny asserted the EU ruling “could not be allowed to stand”, insisting Ireland had “played by the rules” when it came to its tax treatment of Apple. The Commission ruled last week that Apple had received favourable tax terms that amounted to state aid – illegal under its rules. Ireland’s decision to challenge the ruling reflects fears that accepting the windfall could scare away international investment, undermining a reputation for business-friendliness that is a cornerstone of the country’s economy. Multinational companies can expect the European Commission to press on with a crack down on sweetheart tax deals after handing Apple a breathtaking demand for €13 billion, officials and experts said on Wednesday (31 August). Kenny has refused to distribute the 150-page European Commission report to lawmakers, citing “commercial sensitivities”. Gerry Adams, leader of opposition party Sinn Féin, spoke out against the appeal. The Commission’s ruling against Apple was met with a warning from Washington that the move could damage hugely important transatlantic economic ties. Ireland’s two main parties, Kenny’s Fine Gael and the opposition Fianna Fáil, which supports the minority government, backed the appeal. But Sinn Féin, which increased its support in elections earlier this year on an anti-austerity platform, vehemently argued that to do so meant “defending the indefensible”. Ireland’s fragile minority government meets today (2 September) for crunch talks to resolve a stalemate after the EU ruling on Apple that has divided the country. In the meantime, the European Socialists slammed the critics of the ruling. The party’s finance spokesman Pearse Doherty said Apple had operated “a sort of untaxed Bermuda Triangle” facilitated by Ireland. Opinion polls reflected the divisive nature of the ruling with many people arguing in favour of Apple paying the back taxes. The government claims Apple has paid the full amount due to the Irish state from 2004 to 2014 and denies it gave it “selective treatment”. 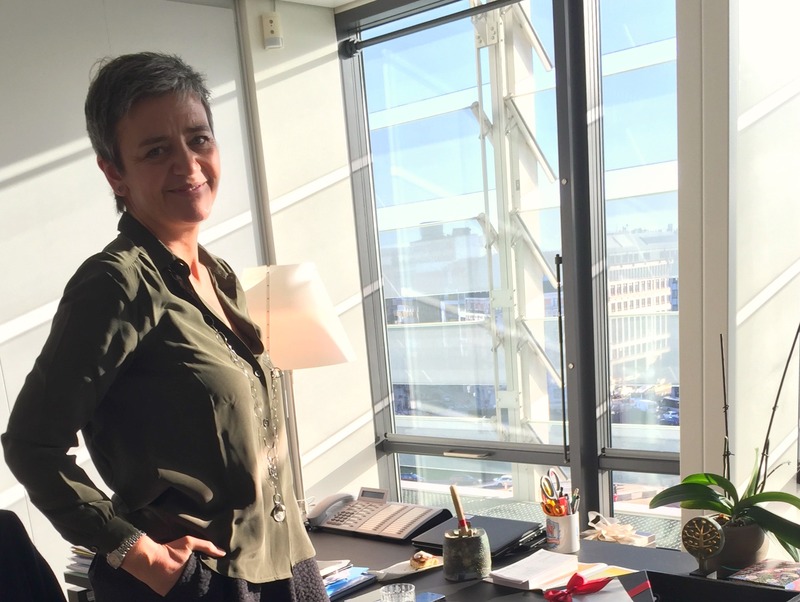 The European Commission meanwhile says Apple paid an effective corporate tax rate of just 0.005% on its European profits in 2014 – equivalent to just €50 for every million. 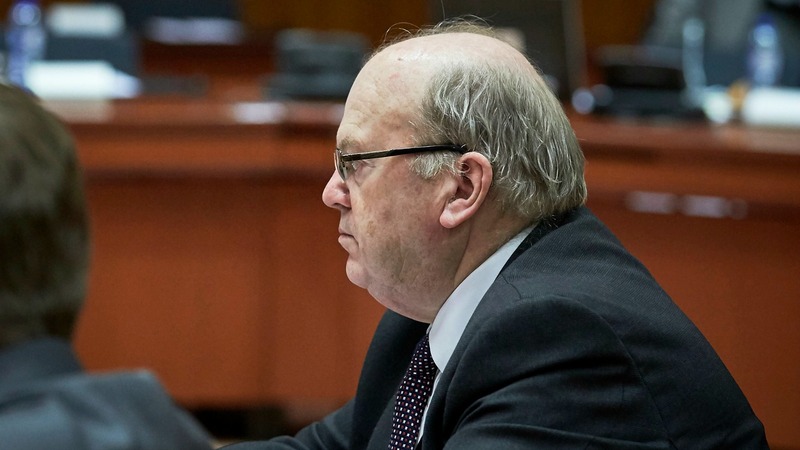 Finance Minister Michael Noonan said the ruling had fed into an “outdated caricature” of Ireland as a tax haven and must be appealed to defend its future ability to attract foreign investment. “The government’s position throughout this process has been that the full amount of tax was paid in this case and no state aid was provided,” he told parliament. Noonan also said other countries had indicated a willingness to support Ireland’s appeal in the European courts. Kenny said the ruling had done “great damage” to Ireland’s international reputation. “The picture of Ireland painted by the Commission in this decision as a country prepared to play fast and loose with the law to gain unfair advantage could not be more damaging or further from the truth,” he said. Apple has had a base in the southern city of Cork since 1980 and employs nearly 6,000 people in Ireland, through which it routes its international sales totalling billions. 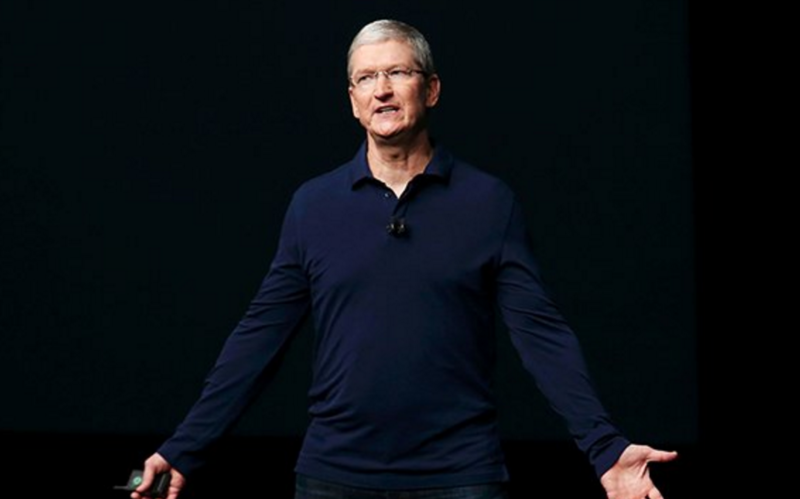 The debate coincided with the much-hyped launch in San Francisco of Apple’s latest-generation products, designed to cement its place as the world’s most valuable company. Among other innovations, the company unveiled two upgraded models of its flagship smartphone and improvements to its Series 2 watch. Now what ? Is tax hell good or not ? If the European Union would do the same to the US then the Europeasn Union would get punished because of tax corruption ! The Irish government has an absolute right to due process. It doesn’t agree with the ruling and that will have to be tested in court. no tax discipline at all blaming each others countries inside the E.U… no homogenity but corruption at all ..weird ! what about a federal tax then like in the U.S. ? More control less corrutpion . The EU Bailed out Ireland to €uro Billions. Corporate Tax Evasion in Ireland equates to nearly all of this. Add to Apple, Dell and the Pharmaceutical Giants, and the size of the issue is HUGE and the Irish People have suffered too long.